WMC Domestic Repairs provide a full washing machine and appliance repair service to home owners, Landlords, Management Companies and Letting Agents in the greater Dublin area. We also service all kitchen appliances (white goods), Washer Dryers, Dishwashers, Electric cookers, Tumble Dryers and Refrigerators. 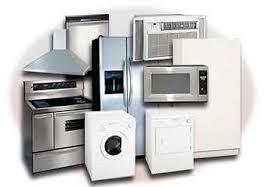 We are qualified service engineer’s based in Dublin Ireland and specialize in the repair of Kitchen white goods. If your kitchen or laundry appliances need repair why not contact us today, our rates and parts are very competitive, and our work is carried out to the highest standard. We guarantee all of our work and pride ourselves on our dedication to great customer service. 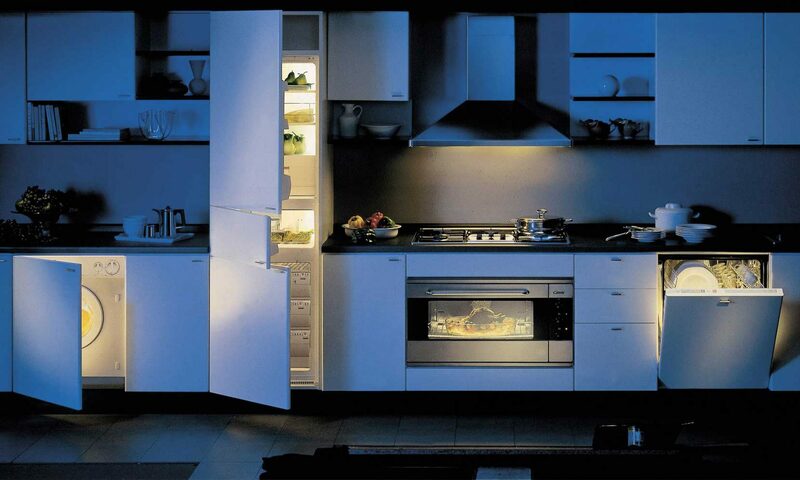 Over 40 years experience in appliance repairs service. After many years of service your washing machine, dishwasher, tumble dryer, electric cookers might need a repair. These repairs an be carried out in your home and on the rare occasion we may need to take your appliance away for repair if needed. Our engineers are fully qualified to repair the most common appliances and our mobile units are always available to repair your appliances in North Dublin and South Dublin. At WMC Domestic Repairs we have mobile units throughout Dublin and Our services also cover tumble dryer repair, dishwashers and Electric Oven Repairs Dublin. We carry spare parts in our vans to cover most repairs we encounter. If we do not have the part required we can order the part for same day or next day. Dublin Areas: Adamstown, Ardgillan Demesne, Artane, Ashtown, Balbriggan, Baldonnell, Balcartie,Balcultry, Baldoyle, Balgriffin, Balheary, Ballinteer, Ballsbridge, Ballyboden, Ballybough, Ballyboughal, Ballybrack, Ballycoolin, Ballyfermot, Ballygall, Ballymount, Ballymun, Ballyroan, Bayside, Beaumont, Belfield, Bishop Street, Belgard, Blackhorse, Blackrock, Blanchardstown, Bluebell, Bohernabreena, Booterstown, Brackenstown, Brittas, Broadstone, Cabinteely, Cabra, Capel Street Area, Cappagh, Carrickmines, Castleknock, Chapelizod, Cherrywood, Christchurch, Churchtown, Citywest, Clanbrassil Street Area, Cloghran, Clondalkin, Clongriffin, Clonsilla, Clonskeagh, Clontarf, Coolock, Corduff, Cornelscourt, Courtlough, Crumlin, Dalkey, Darndale, Deansgrange, Delahasey, Docklands, Dollymount, Dolphin’s Barn, Donabate, Donaghmede, Donnybrook, Donnycarney, Drimnagh, Drumcondra, Dubber, Dublin Airport, Dublin City Centre, Dundrum, Dun Laoghaire, East Wall, Edmondstown, Fairview, Fatima, Finglas, Firhouse, Foxrock, Gardiner St., Amiens St., Fettercairn, Fox and Geese, Garristown, Glasnevin, Glasthule, Glenageary, Glencullen, Goatstown, Grand Canal, Grand Canal Dock, Grangegorman, Greenhills, Greenogue, Harcourt St – Camden St Wexford St, Harmonstown, Harold’s Cross, Harristown, Howth, Inchicore, Irelands Eye, Irishtown, Islandbridge, James St Area, Jobstown, Kilbarrack, Killeek, Killester, Killiney, Kilmacud, Kilmainham, Kingswood, Kilsallaghan, Kilteel, Kilternan, Kimmage, Kingswood, Kings Inns, Kinsealy, Knocklyon, Kylemore, Leopardstown, Leixlip, Liberties, Liffey Valley, Lispopple, Loughlinstown, Loughshinny, Lucan, Luttrellstown, Lusk, Malahide, Marino, Merrion Square, Merrion, Milltown, Monkstown, Mount Merrion, Mulhuddart, Naas Road, Naul, Newcastle, Newlands Cross, Northern Cross, North Beach, North Strand, North Wall, O’Connell Street Area, Oldbawn, Oldtown, Ongar, Oxmantown, Palmerstown, Parkwest, Peamount, Phibsborough, Phoenix Park, Poppintree, Portmarnock, Portobello, Portrane, Priorswood, Raheny, Ranelagh, Rathcoole, Rathfarnham, Rathgar, Rathmichael, Rathmines, Rathsallagh, Rialto, Ringsend, Ring Commons, Ronanstown, Rockbrook, Rolestown, Rosemount Business Park, Royal Canal Way, Rush, Lusk, Saggart, Saint Margaret’s, Sallynoggin, Sandycove, Sandyford, Sandymount, Santry, Shankill, Sheriff Street, Skerries, Smithfield, Stepaside, Stephens Green Area, Stillorgan, Stoneybatter, Strawberry Beds, Strifeland, Sutton, Swords, Tallaght, Templeogue, Temple Bar, Terenure, The Coombe, The Hills, The Ward, Tibradden, Trinity College Area, Tyrrelstown, Walkinstown, Weston, Whitechurch, Whitehall, Windy Arbour, Woodbrook. Dublin Postcodes: Dublin 1, Dublin 2, Dublin 3, Dublin 4, Dublin 5, Dublin 6, Dublin 6w, Dublin 7, Dublin 8, Dublin 9, Dublin 1, Dublin 11, Dublin 12, Dublin 13, Dublin 14, Dublin 15, Dublin 16, Dublin 17, Dublin 18, Dublin 22, Dublin 24, North Co. Dublin, South Co. Dublin. North Kildare Areas: Celbridge, Maynooth, Kilcock, Clane, Naas, Sallins, Straffen, Kill, Moyglare, Kilcloone, Hazelhatch, Castledillon, Ardclough, Castlewarden, Kilmacredock, Johnstrown, Primrose Gate, Oldtown Mill, Leixlip. Wicklow Areas: Ballymore Eustace, Blessington, Manor Kilbride, Bray, Greystones, Kilmacanogue, Kilruddery, Enniskerry, Kilmacanoge, Glencormac. Meath Areas: Dunboyne, Dunshaughlin, Ashbourne, Ratoath, Clonee. Our engineers carry parts to complete most domestic repairs on site on the day. In the event we do not have the parts required we arrange for the part to be installed the next working day. All of our work is guaranteed so customers can be sure of the right solution to their appliance problems. We stock a range of New and Refurbished Domestic Appliances which we can supply and install should your own appliance be beyond repair. We have a quick turnaround from your service request to our professional team attending and repairing your Appliance. Our dedicated Service team look forward to hearing from you. 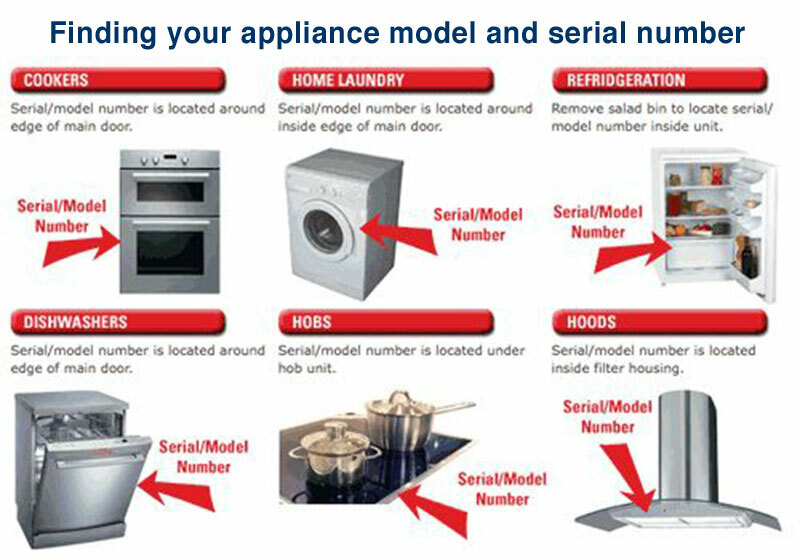 In order to assist us with your Service Inquiry please provide details about the problem and appliance. 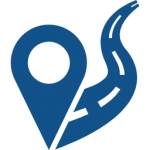 6 Monastery Shopping Centre, Monastery Road, Clondalkin, D22 FC80 | Looking for Spare Parts?